Today we made available our Desktop Bitcoin Wallet. This feature was already available on mobile (beta version only on Android), but now we added it to the desktop version too. 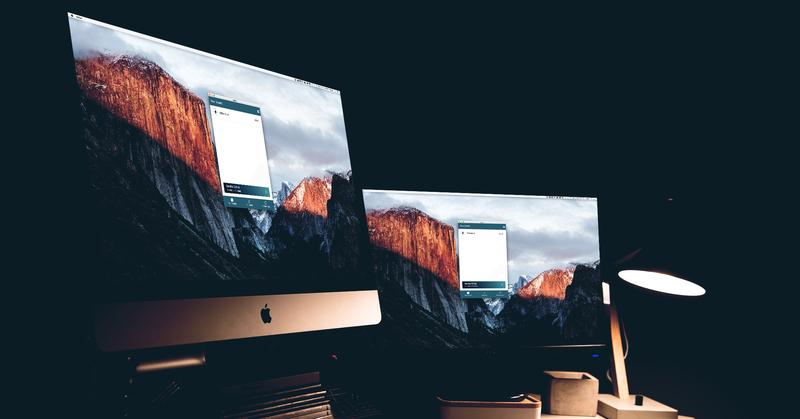 From now on, in fact, you can use Eidoo on your desktop device not only to manage your ethereum, ERC20 and ERC223 tokens but also to spend and store bitcoin. 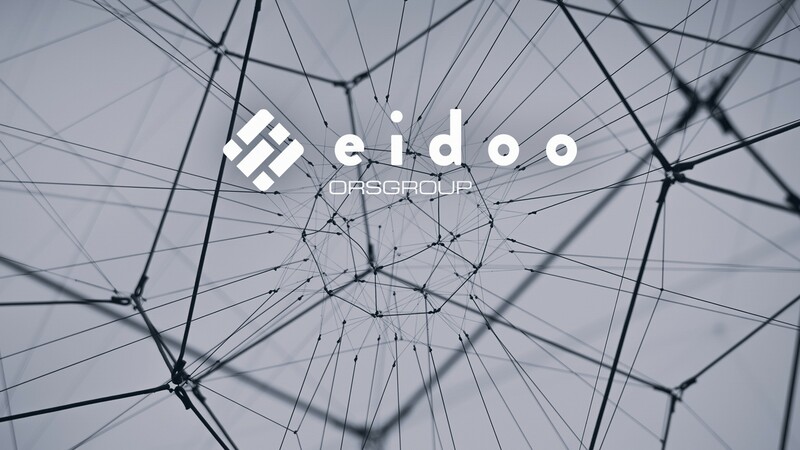 The desktop app is free, and you can download it from the Eidoo website homepage here (it is optimized for your device so you will see only the app that fits your OS). If you already have the desktop app on your device, you just need to re-install it again, and then the bitcoin wallet will appear. Please, remember to do the backup first. You can restore your wallet through your 12 words of backup so that you can open the same wallet both on your mobile device and on your laptop too. Please read this guide on how to restore your wallet here. Also, you can have two different wallets, one on your mobile device and one your laptop that are completely unlinked. You just need to create another wallet with a password and complete the backup process to have 12 new words. 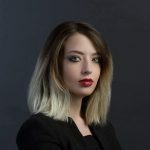 This means that you are able to download the Eidoo desktop app on your computer and to create a completely new wallet that you can decide to open on your mobile too. The decision is yours. 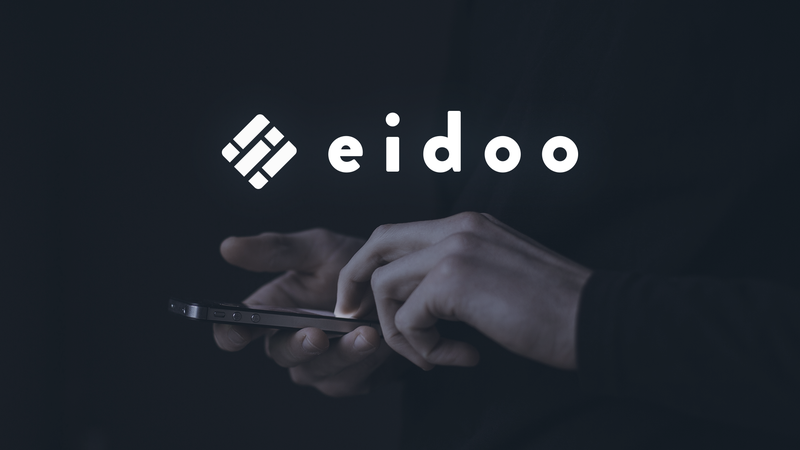 This Eidoo desktop app has the same tools and services you can find on your mobile so that you can find the ICO Engine banner, and the same preferences for airdrops, privacy settings, and backup.